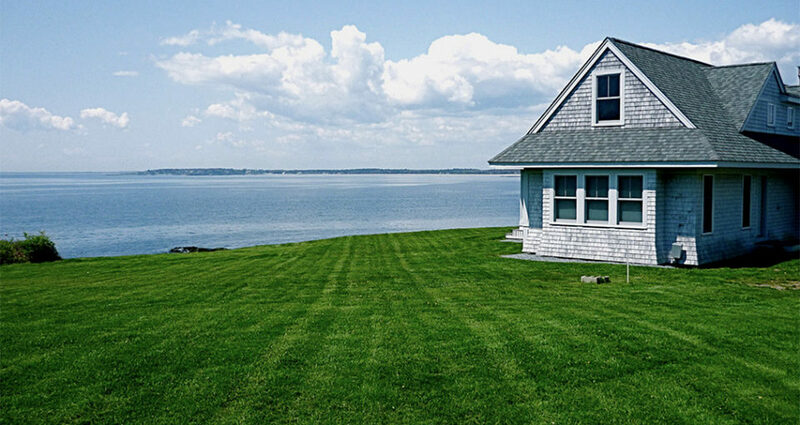 You can maintain a beautiful lawn with minimal effort on your part. One of our specialties at ALC! 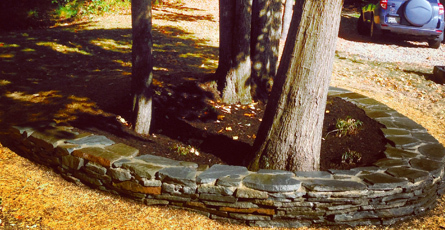 A new landscape design can vastly improve both the curb appeal! The old adage says not to judge a book by its cover, but it’s hard to overcome first impressions. 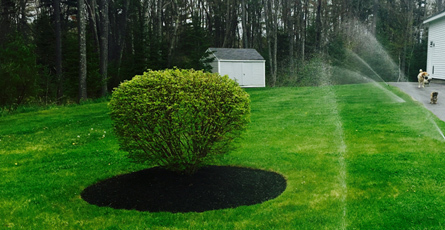 A well-maintained system will also cut back on costs greatly, since it only dispenses water when it’s needed. 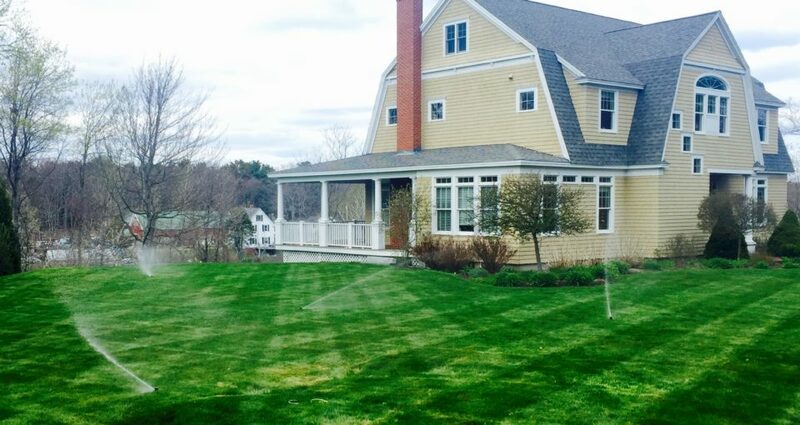 Founded in 2004, Atlantic Lawn Care, LLC, is one man’s dream turned into a business. 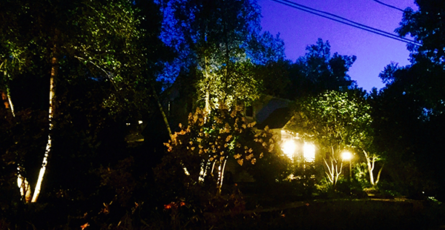 After moving to Maine from Vermont, owner Channing Denton decided to chase his goal of working with his hands and for himself. He began making trips door to door with a lawnmower in the trunk of his car. Today, Channing has well over a decade of experience and an entire team at his disposal. All ALC employees are professionally mannered and well trained. They’re also fully insured and meticulous in their work. The ALC team is there when we need them!.. ALC Property Services owned and operated by Channing Denton has taken care of all our residential mowing and done special projects for years. ..
Trust me, these are are the guys you want to hire!.. ALC Property Services sees an exciting future with continued growth, we are competitive with bigger companies and provide excellent service to both the home owners and the business owners. Big or small, ALC provides the attention to detail that our customers have grown to expect. We will be the company you turn to time and time again. 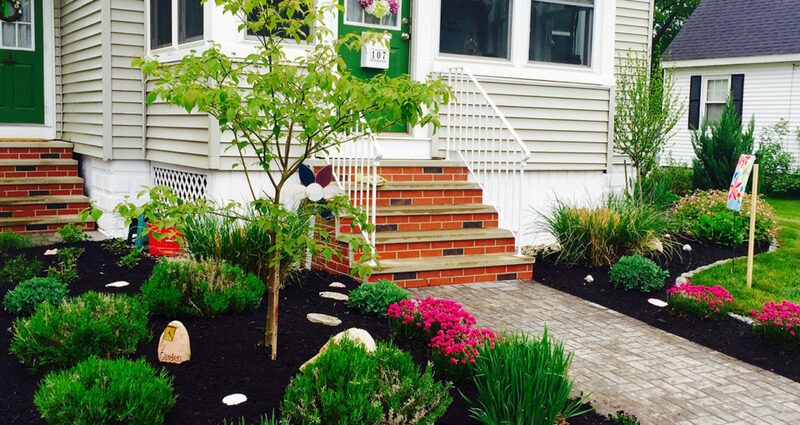 © ALC Property Services | Portland Maine Landscaping, Hardscaping, Irrigation Installation, Lighting Installation	- WordPress Install & Customization: J.E.G. Design, Inc.